Moda FOR You Quilt Kit Fabric Pattern 82" x 82" Finished Size Zen Chic. 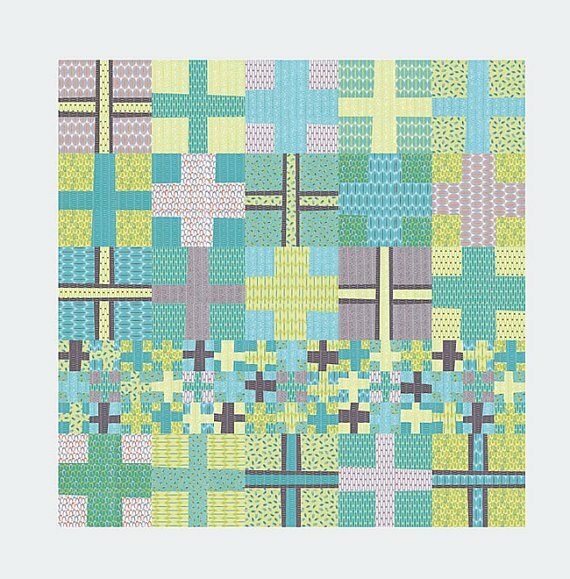 This Quilt Kit Includes Backing!!! !